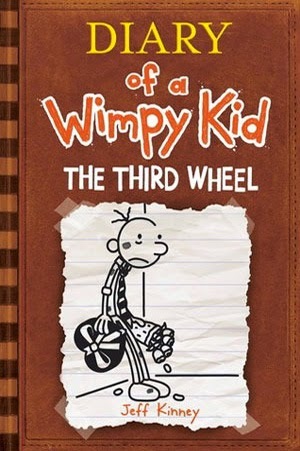 Greg Heffley is a great friend, a young man that any girl would love to attend a dance with, and someone that can do no wrong. Well, that's what he thinks anyways, which makes Kinney's Diary of a Wimpy Kid so entertaining. I first discovered this through the first four books in the series (and I thought that I had reviewed them, but unfortunately I did not). Catching up on the series was bound to happen. In The Ugly Truth, Greg has to face just that when growing up, especially without his best friend by his side. It is in this volume that Greg gets "the talk" and he experiences co-ed parties complete with the pressure of girl-boy relationships. I'm sure we all remember this awkward stage in life, but The Ugly Truth shows how funny it can really be. Greg is in trouble, except he's not really guilty. BUT, it's getting hot until a blizzard hits. Greg is stuck inside with his family for the holidays and he's trying to figure out how to get out of trouble. Greg thought life was awkward in The Ugly Truth, but he discovers that a middle school dance only complicates matters. Greg sets out to find a date, succeeds (sort of), and heads to the dance for a night of fun, only for an unexpected turn of events by the night's end. 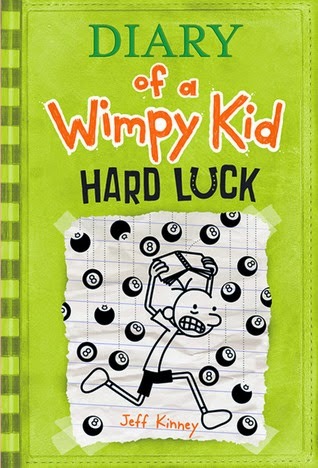 In the most recent volume of Greg's adventures, he is having a streak of bad luck. His best friend has abandoned him once again. He tries to find new friends, but it proves to be a more difficult task than he originally thought. The pressure proves to be too much for poor Greg, so he turns to a little something else to help him make all those decisions he's faced with. Overall, Greg is quite an annoying kid, but his life proves to be a good laugh. His life and experiences are very real, which helps to ease the difficulty and awkwardness with a bit of humor. I may be able to laugh more because I can look back on these years in hindsight, but I think middle school boys will still find a number of laughs along the way, too. 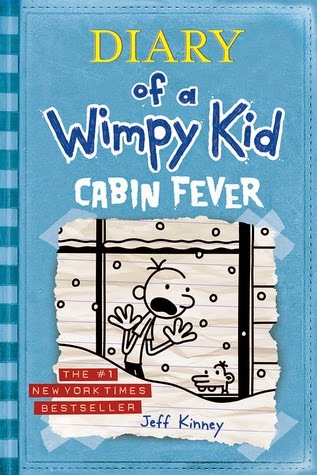 Are you a fan of the Diary of a Wimpy Kid series? Which books have been your favorites? writersideup.com ... It definitely has young boy humor. I haven't seen the movies yet, but since I have a young boy who reads these books, I will likely be seeing it at some point. And, I will admit that my husband found the books to be funnier than I did. They are quick, light reads though! I think I read all four of these in just under a week ... and it was a very busy week!